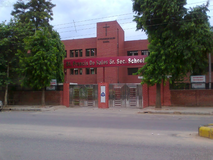 Dev Samaj Modern School Was Started In 1966 And Is Co-Educational School. 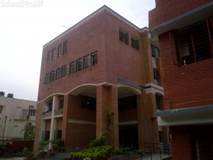 It Is Affiliated To The Central Board Of Secondary Education.The Curriculum Is Designed To Encourage Cognitive, Emotional And Skill Based Growth. It Main Motto Is Enlightening Young Minds And Providing Basic Values To Them.It Focuses In Developing Personality Of Students. 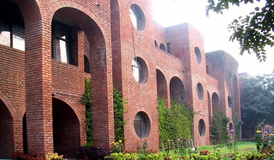 Admission will be available from November and ends in March.,On the basis of Written Test/ Interview. 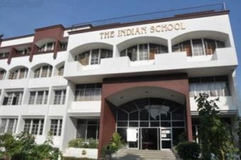 Best schools in Delhi, Best schools in Lajpat Nagar, Best CBSE schools in Delhi, Best CBSE schools in Lajpat Nagar, Best Coed schools in Delhi, Best Coed schools in Lajpat Nagar, Best English medium schools in Delhi, Best English medium schools in Lajpat Nagar.